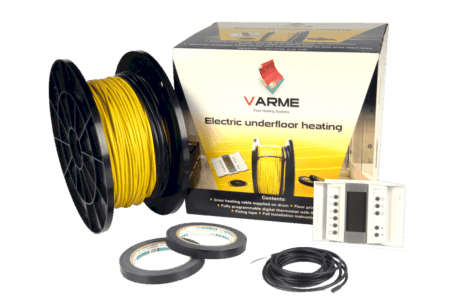 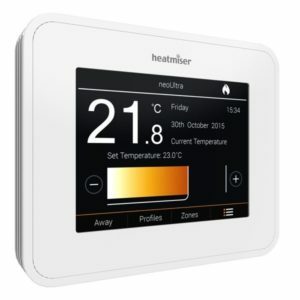 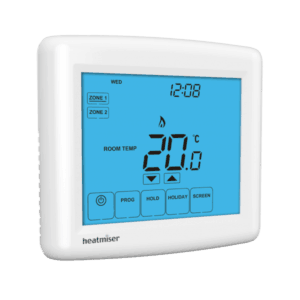 The Underfloor Heating Company offers a range of stylish room temperature controls enabling you to heat your home efficiently. 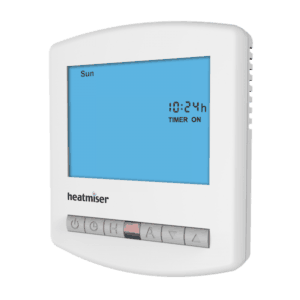 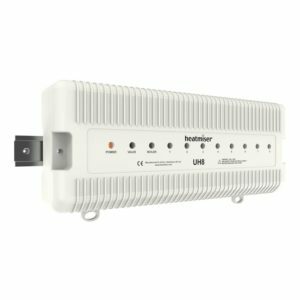 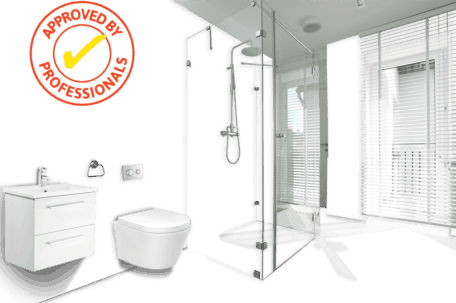 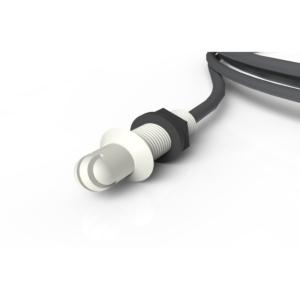 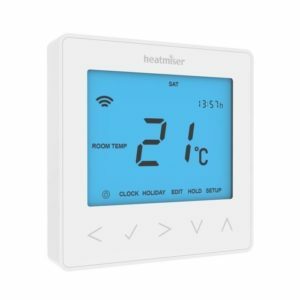 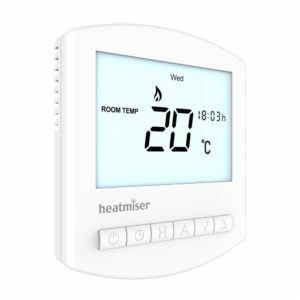 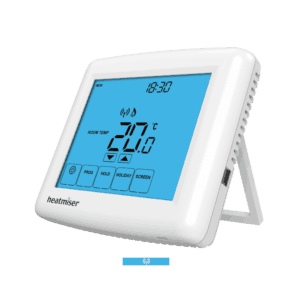 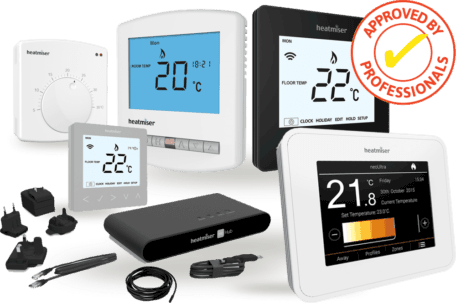 Our number one choice of manufacturer is Heatmiser™ and we stock their entire range of Thermostats, Central Controls, and Wiring Centres, as well as Time Clocks and Accessories for use with either electric or wet underfloor heating systems. 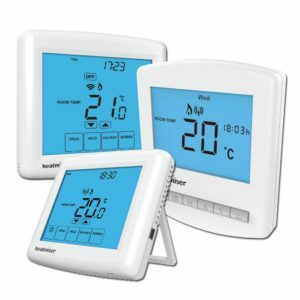 We also stock the latest in Slimline Touchscreen Controls and Wi-Fi enabled Thermostats enabling you to control your system via an app from any mobile device. 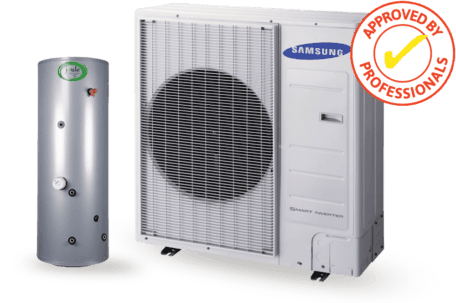 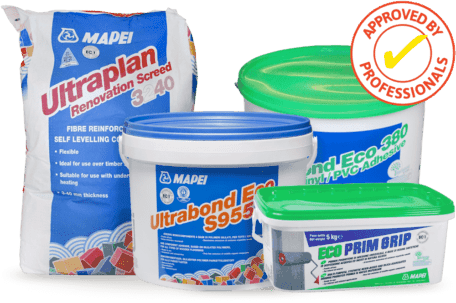 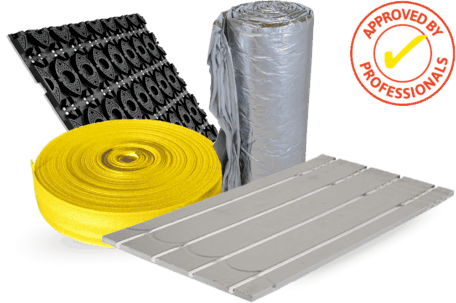 Please get in touch with us if you need help deciding which system best suits your requirements.